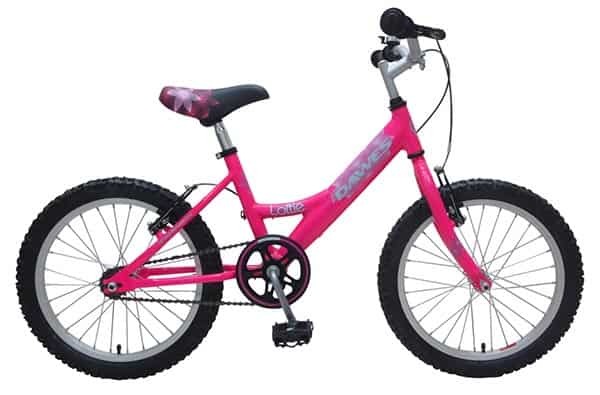 Welcome to Hooked on Cycling bike shop and our full range of kids bikes. 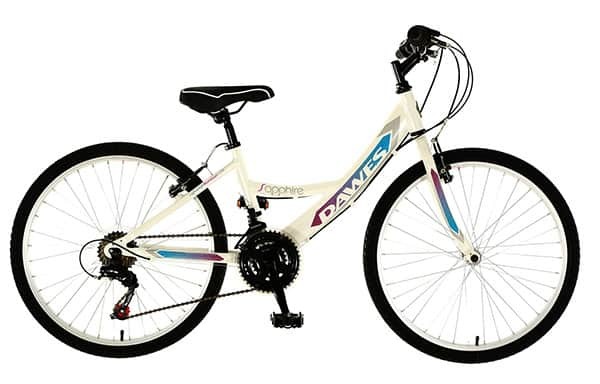 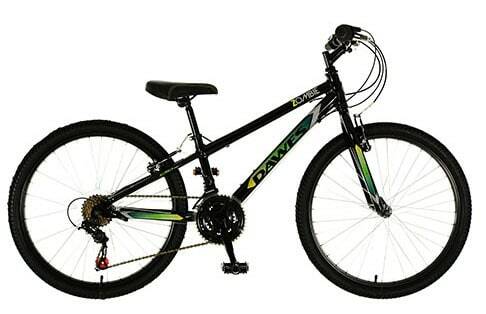 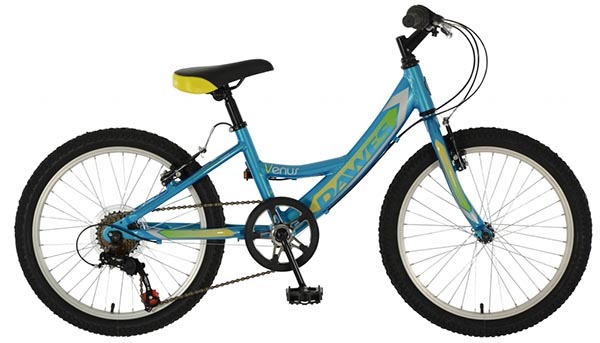 We supply children’s bikes from Dawes and Scott. 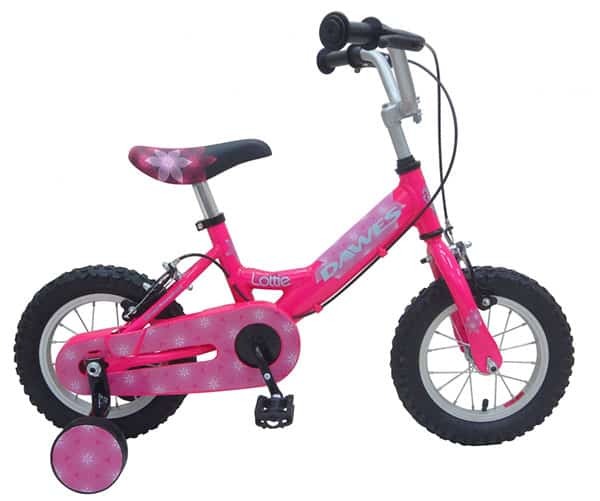 Our kid’s bikes range in sizes from 12” to 26” wheels. 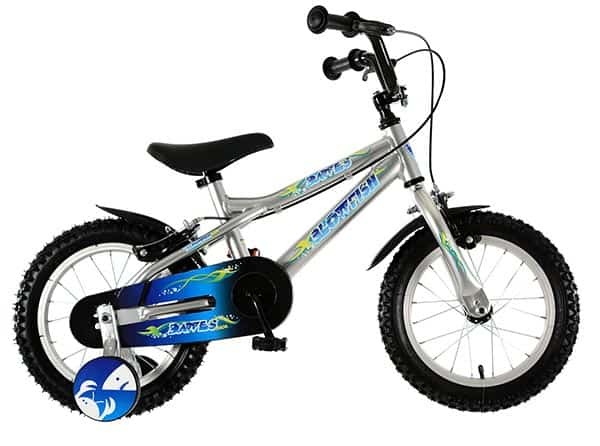 These bikes are suitable for children around 3 years old (12”) to 11 years old (26”) depending on the height of your child. 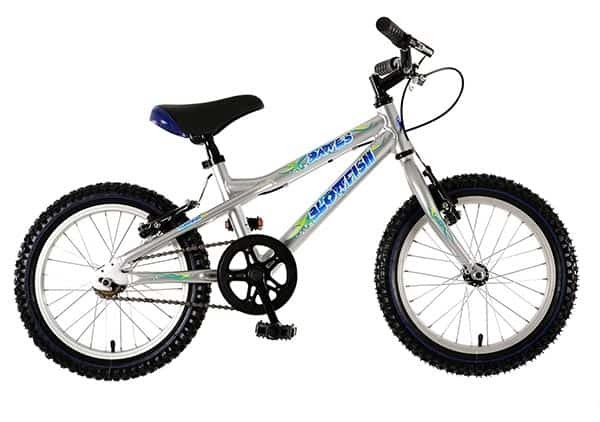 Please see below our full range of bikes. 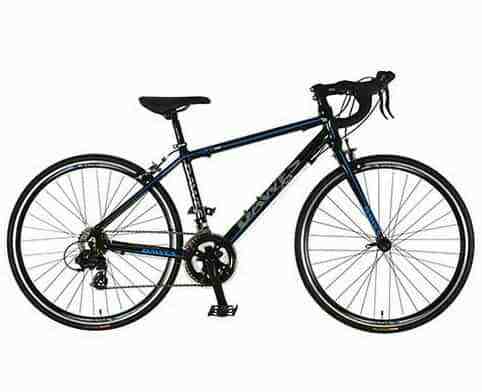 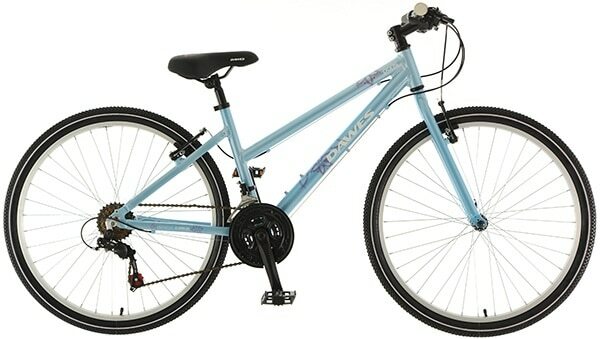 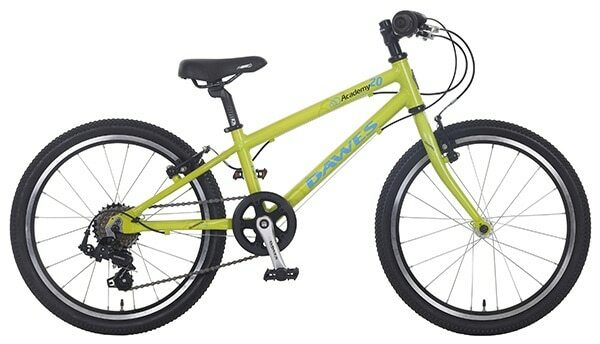 We stock a full range of Dawes alloy kids bikes but not only this Dawes have developed a range of kids bikes they call the Academy Series. 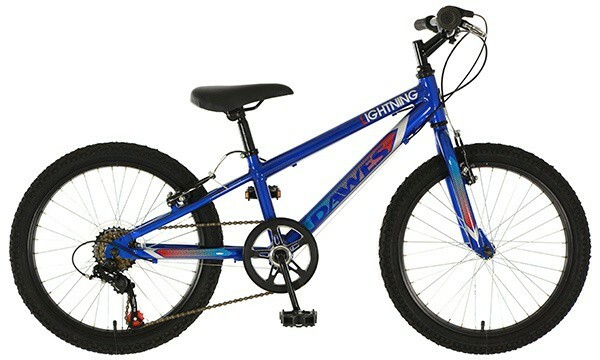 We often find that many kids bikes the geometries of frames and components are not always kid friendly, Dawes on their Academy Series have designed a complete range of components which are child sized, the frames are made of a very light alloy resulting in a super light kids bikes which are child sized. We have in stock 16”, 20”,24” and 26” versions of these ranges. 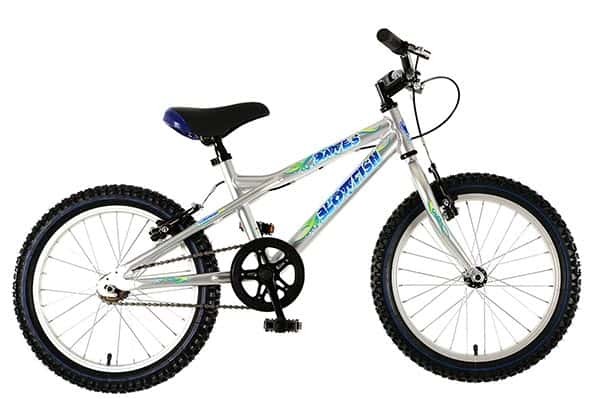 To buy one of these bikes either call into our shop or call 01506 631919, if you live in West Lothian we can build your bike, test it and deliver it free of charge to your home address at a mutually agreed time and day if you do not have suitable transport. 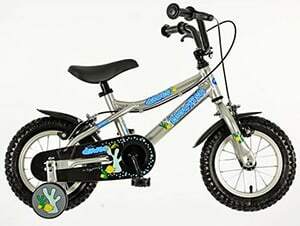 If you are looking for a kids bike for Christmas or birthday then we do have a savings club, please come in store to find out more. 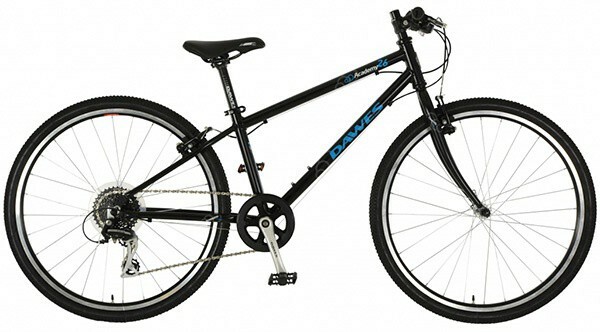 Alloy Frame and Steel Fork. 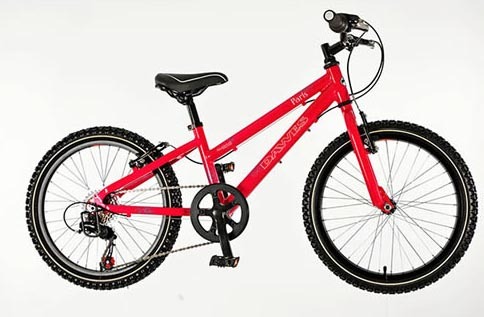 The lightweight frame is easier to manouveur than a heavier steel equivalent and comes fully fitted with stabilisers. 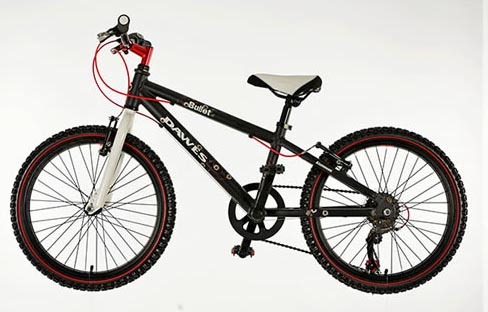 This bike has a lightweight alloy frame is easier to manouveur than a heavier steel equivalent. 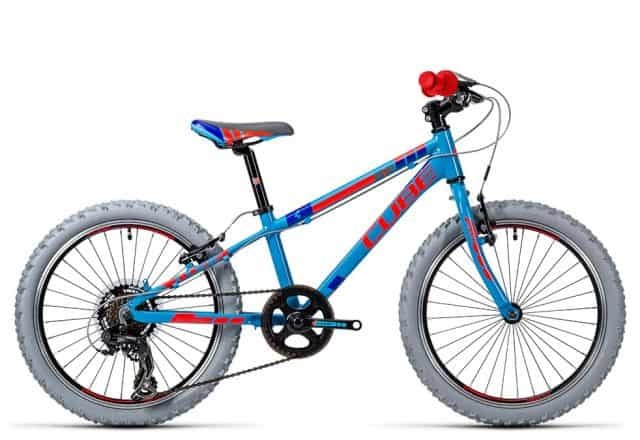 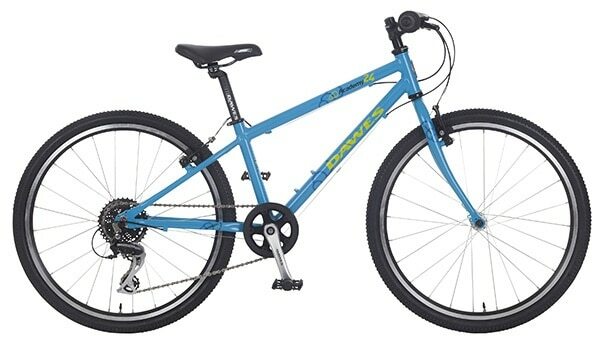 On this Cube Kid 200 , with stunning bright colours that any child would be love to see and have their mates being envious, with 7 speed gears and mountain bike style tyres this makes riding the trails a joy. 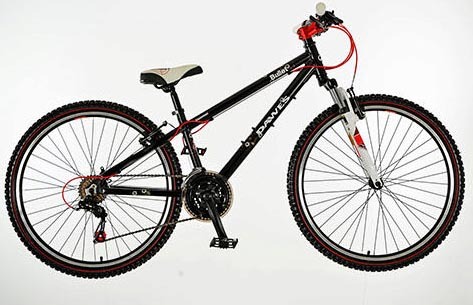 Alloy Frame and Steel Fork. 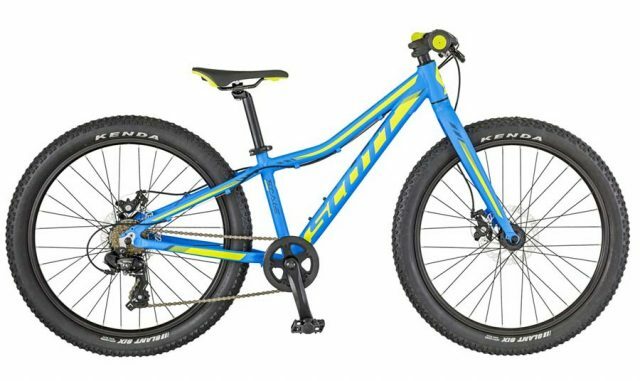 The lightweight frame is easier to manouveur than a heavier steel equivalent. 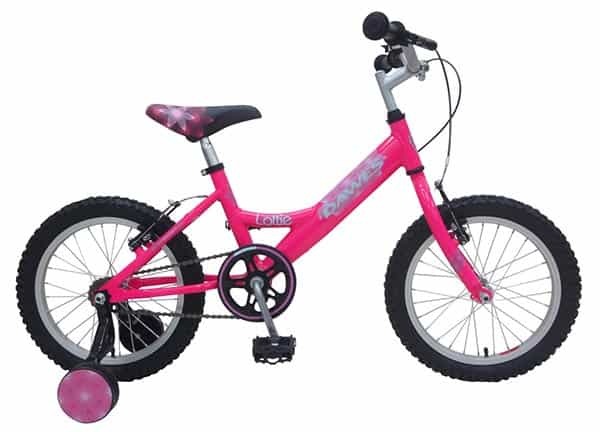 Lottie is a lightweight alloy frame and comes equipped with junior specific v-brakes, single speed gearing for simplicity and, plastic chainguard to protect clothing.